The walk is an important and memorable moment of growth and development of your child. Make it the most easy and pleasant with children walkers and bungee from store Pakostnik. Hundred percent fun and active movement expect your child to various models. 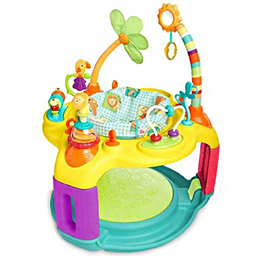 Functional design and cheerful toys enjoy your child while jumping and dancing.